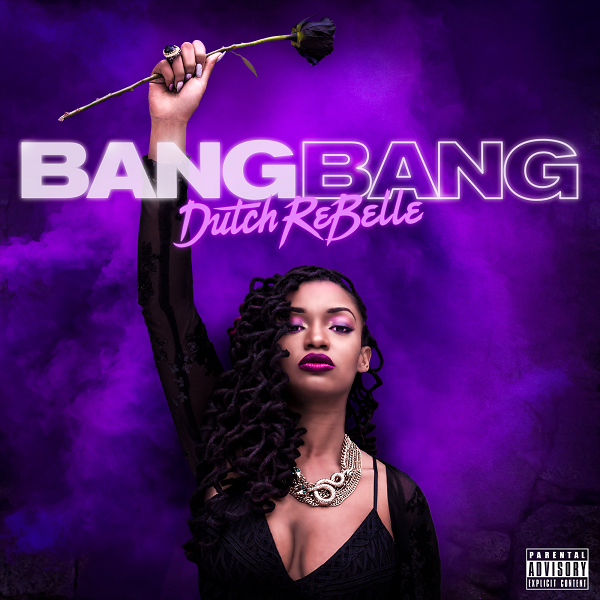 Following the success of her first video “Tonight”, DUTCH REBELLE is back with her second video for ‘Credit’, her latest album offering “Bang Bang”. The video, which was shot by Quality Images and edited by Rhendrixmusic for Amora Studios, finds Dutch in an art gallery surrounded by her own art and friends celebrating one’s own greatness and self-worth. ‘Credit’ brings out the best in Dutch, giving her the canvas to spit sizzling bars over a spooky instrumental provided courtesy of Boston’s own HumBeats, who’s booming 808’s and fresh sample flip keep the track moving as Dutch floats in and out dropping gems on fans and haters alike.